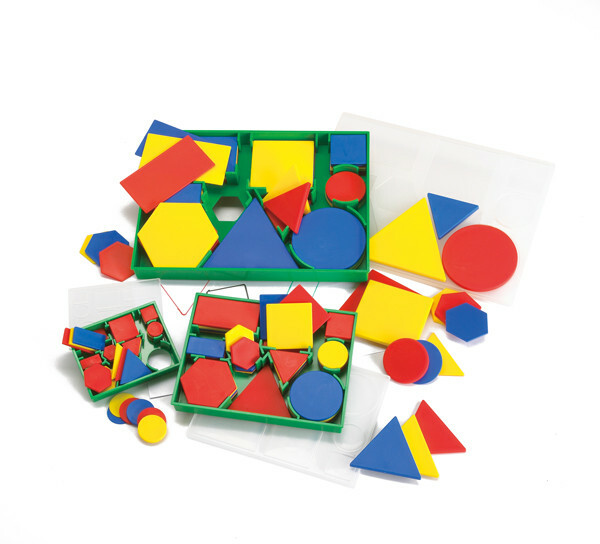 Teach sorting, patterns, size and early math with these durable plastic blocks. 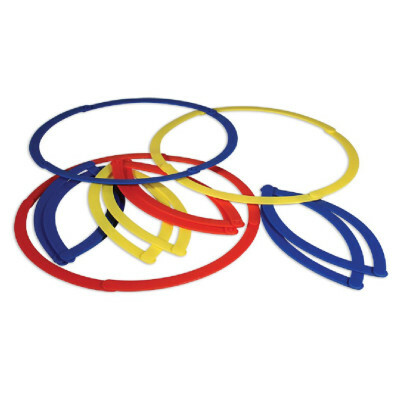 Each 60-piece set includes 5 shapes, 2 sizes, 2 thicknesses and 3 colours. Sizes range from 10cm squared to 30cm squared. Packed in a handy storage tray with shape sorter that can also be used for tracing. Includes activity guide. 60 piece set in a colour storage tray. Working with Attribute Blocks will expose students to inductive reasoning and the series of deductive reasoning, where a series of logical arguments are strung together. 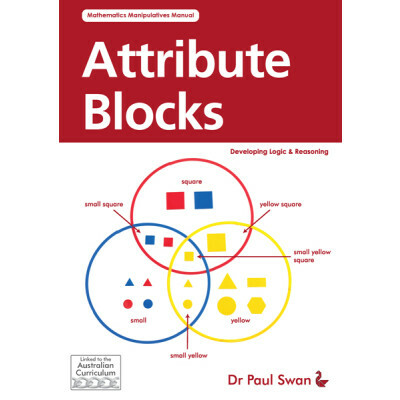 The development of mathematical language ‘and’, ‘or’, ‘not, ‘if’… then may all be developed when using Attribute Blocks.